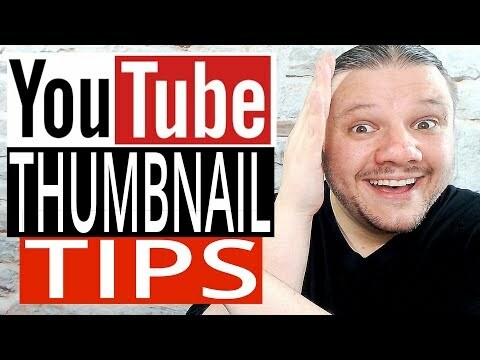 How To Make YouTube Thumbnails // Good Thumbnails can make a YouTube Video STAND OUT above the crowd. You can make YouTube Thumbnails for free that boost views, get you subscribers and build brand awareness. Good YouTube Thumbnails are the cherry on the top of your Video SEO to make you successful on YouTube.